So, if you’ve seen what the coaches have recently achieved..
You’re probably wondering how the “mastermind” actually works?! 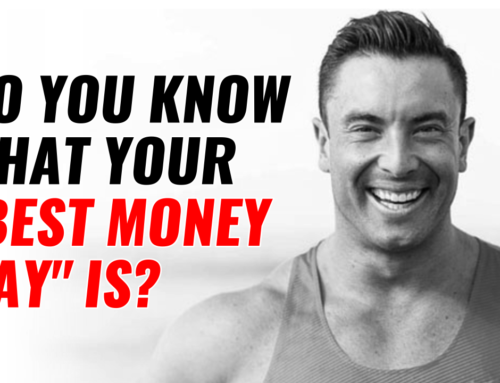 Honestly… This is how you could set up your own coaching programs whether your a weight loss personal trainer or a health coach. 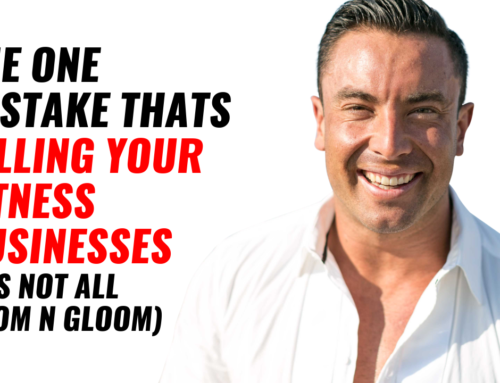 See, if you’re wanting to to build your ultimate fitness business, i believe there’s only 3 things that you need. 1 – You need the right plan . 2 – You need the right tools. Really simply you need to know HOW to do what you need to do. 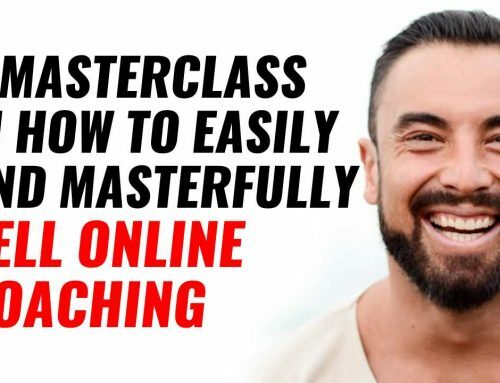 For example; Setting up a funnel, we’ll give you the exact funnel that best matches what you need, need to know what to post, we’ll give you templates, want to set up how you coach online, we’ll give you all the docs and set up system. 3 – You need help along the way so you don’t get stuck. You’re going to have questions, and that’s why rather than getting bogged down or stuck, we’ll quickly answer your questions so you move so much quicker. 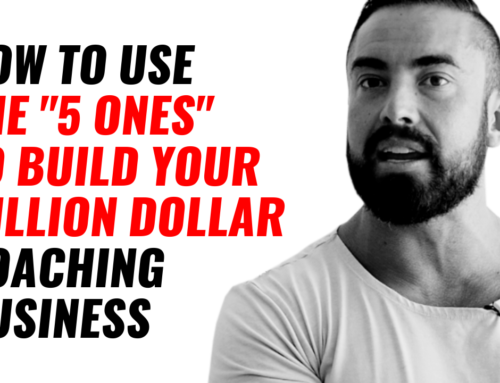 Generic, one size-fits-all answers are NOT going to get you to the next level. Especially if you’re “next level” is breaking past the 7-figure mark. We all need the support and community to make sure we are getting done what we need each day. You need everything tailor made so that you have the fastest possible results to get you to where you want to go… as let’s be honest. Going slow is hard and boring.